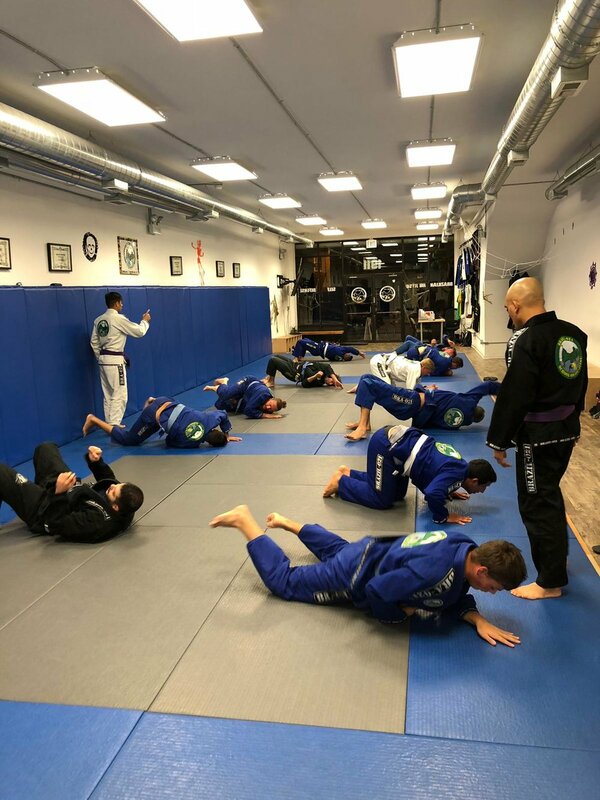 Come train with us at Brazil-021 Chicago Headquarters! Copyright Brazil-021 School of Jiu-Jitsu. All rights reserved.